Kim Chiu 's album released just last April has already been certified Gold (achieving 7,500 units of sales) and also Platinum (15,000 units). Wow! On ASAP 20's episode today, June 14, 2015, Kim Chiu received both the gold and platinum awards for her album 'Chinita Princess', which has consistently on top of album charts in the country and has the carrier single "Mr. Right", a certified chart-topping single as well. The awarding was done right after Kim performed the song "Darating Din", another single from her album (she said it was her first time to sing live on ASAP). She was so surprised with the awards, turned emotional as she thanked all those who bought the album. "I'm so happy!!!!!! "one of the best feelings in the world is to be APPRECIATED." thank you sir roxi liquigan, jonathan santos, rox santos and tita malou sa chance na to!!! and to my asap family thank you! to my ever supportive fans!!! 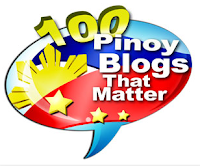 mahal ko kayong lahat!! 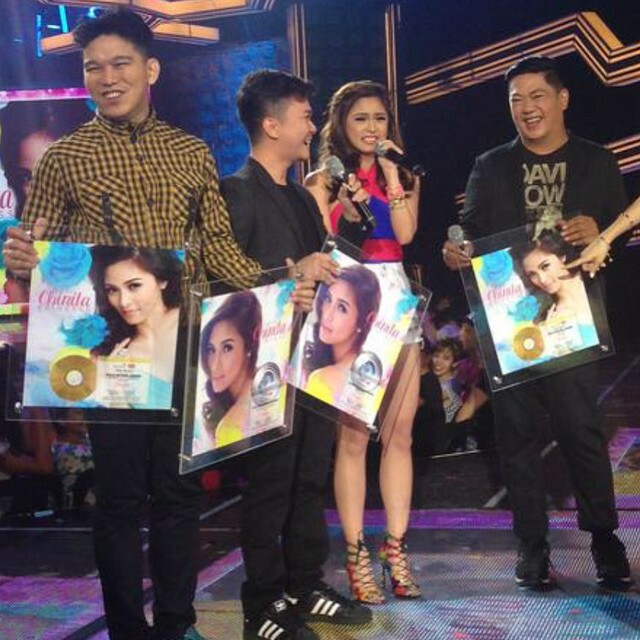 !️️️ #thankful #ChinitaPrincess GOLDandPLATINUM yay!!!! thank you papa God!!! ", Kim posted on Instagram an hour after the awarding. Among OPM albums released in 2015, Kim's album becomes the first to reach the Platinum mark this year. From hit soaps to box-office movies, Kim Chiu has also conquered the music scene, with her album now joining the platinum club. Congratulations Kim Chiu! You deserve it! Your hard work truly paid off (she's been to 18 mall tours in the country).